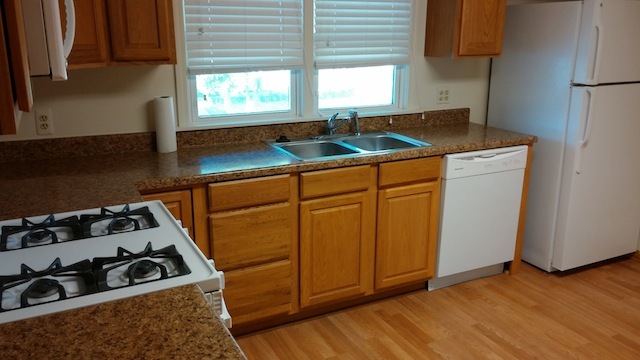 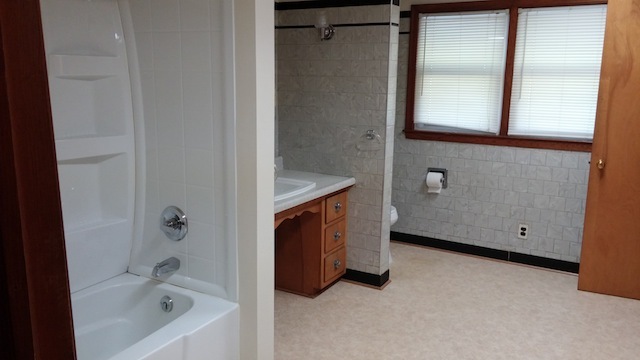 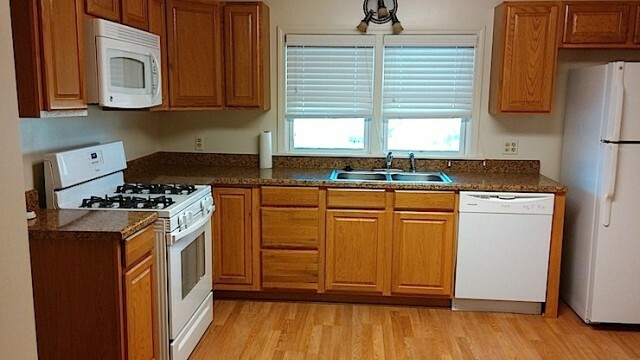 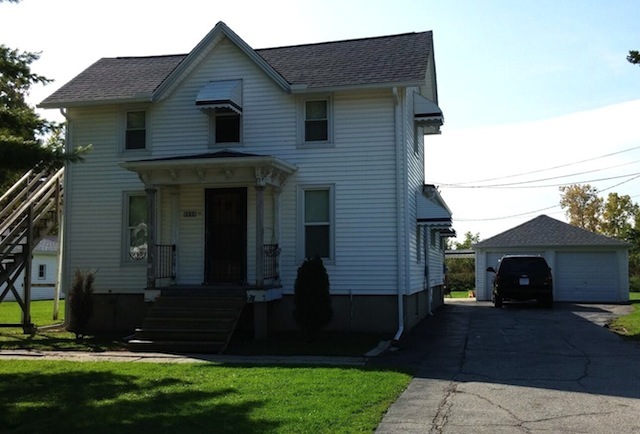 This long term apartment rental in South Rockwood, Michigan has recently been completely redone. 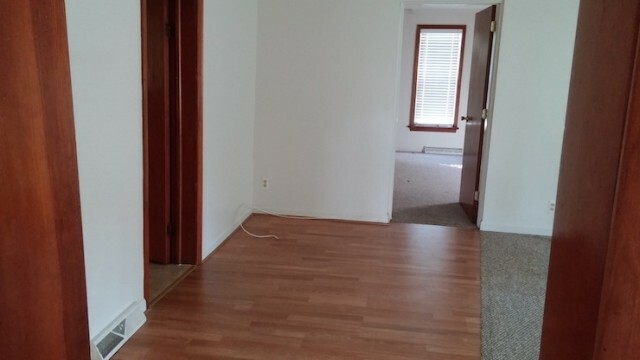 At 1100 sq ft, there is plenty of room. 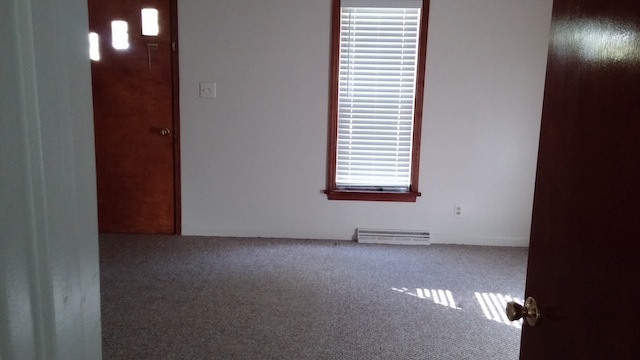 The main bedroom is very large, about 14 x 16. 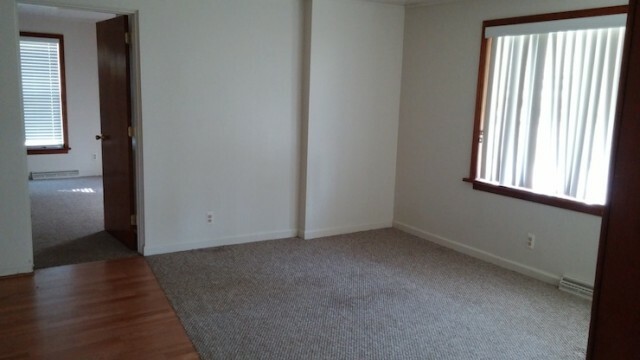 The second bedroom is a walk-thru, perfect for a computer room. 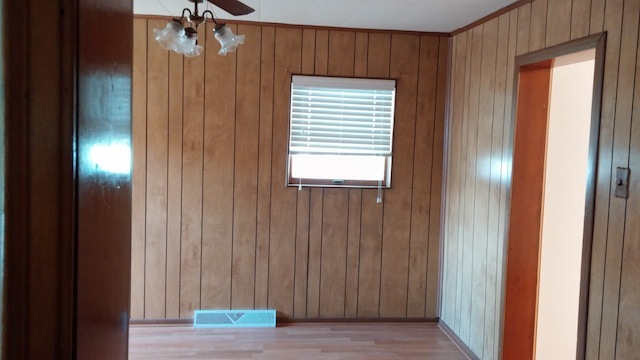 Blinds are included.